The legal dispute between the ICSA and James Reynolds has been ticking on for some time now. The Dealer understands that at a High Court hearing on Tuesday, Mr Justice Paul Gilligan ruled in favour of the Irish Cattle and Sheep Farmers’ Association, the ICSA to you and me, over a dispute involving its former national treasurer James Reynolds. In April, Mr Reynolds secured an injunction preventing the farming organisation from removing him from its Longford executive. The legal eagles describe this as an ex-parte injunction. Mr Reynolds was challenging the ICSA’s decision to remove him from his position on the Longford branch executive and, by extension, his position as national treasurer. The drystock association wasn’t happy that Mr Reynolds is the deputy president of the right-wing political party, the National Party. The association was so unhappy that it effectively removed him from the ICSA. It has a policy that says no one can be a spokesperson for a political project or organisation while holding an ICSA national officer position. Anyway, since April there has been some legal to-ing and fro-ing. On Tuesday, Justice Gilligan heard submissions from barristers from both sides as well as some affidavits. The judge said Mr Reynolds had not provided full disclosure in getting the injunction in the first instance. That’s a big one. He also said the ICSA’s management committee had acted reasonably in its approach to the dispute. He said the committee had followed the ICSA’s constitution and had provided Mr Reynolds with due process. Finally, Justice Gilligan accepted that the ICSA is a lobbying organisation and that having a prominent member of a national political party at its top table would be problematic. One that’s new to me, too, was that Justice Gilligan accepted ICSA evidence that it could not be associated with comments made by Mr Reynolds through social media slating European Commissioner for Agriculture Phil Hogan. Justice Gilligan awarded full costs in favour of the ICSA. Mr Reynolds can appeal the ruling. Farming will be high on the agenda in the European and local elections. Luke “Ming” Flanagan raised the temperature with an advertisement comparing his attendance and voting record on the agriculture committee of the European Parliament to that of his Irish colleagues in last week’s paper, something Matt Carthy has taken exception to (see Letters, Irish Farmers Journal page 28). Soccer-mad Mick Wallace caused deadline-day drama when he announced his candidacy for Ireland South on Monday, just before the close of nominations. His early promo video on Twitter highlights his statement that “sustainable dairy expansion is impossible”. Wallace and Peter Casey in Midlands North-West are two of the three “x-factors” in the euro elections. The third is that we don’t know if there are 11 or 13 seats at stake, and won’t right up until or even past polling day, 24 May. Ireland South and Dublin won’t gain extra seats until the UK leaves the European Union. Among the 59 (yes, 59) declared candidates are farmer Liam Minehan and retired farmer Paddy Fitzgerald, both from Tipperary. The Dealer notes with interest the rebranding of Munster Cattle Breeding Group to Munster Bovine. It’s shorter, sounds more scientific and gets away from a “breeding only” tag line. I understand this is the objective of the rebrand as Munster provides animal health solutions, milk recording and breeding decision support. I’d love to be a fly on the wall of the ICBF tea room as it discussed the rebrand and strategy of its board members. Interacting with farmer clients, until now, has mainly been the preserve of ICBF. 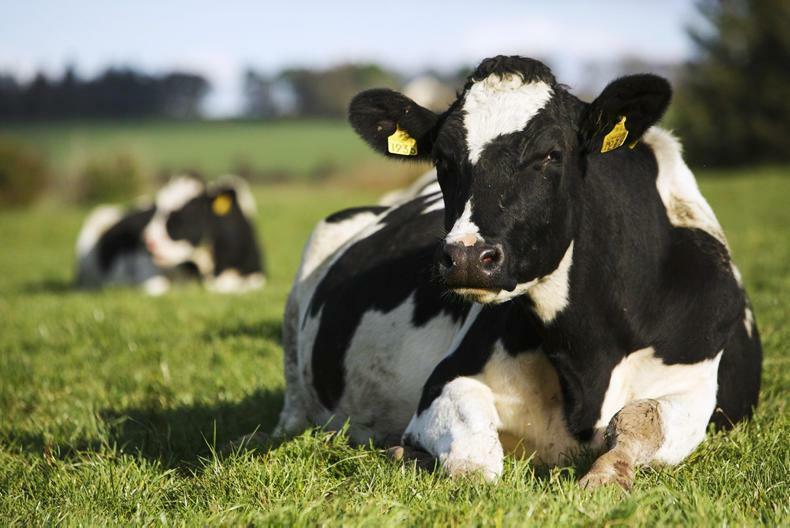 However, if Munster is now moving into decision support for farmers around breeding, animal health and data recording, then it effectively keeps ICBF in the background – where many breeders and breeding companies want to keep it. 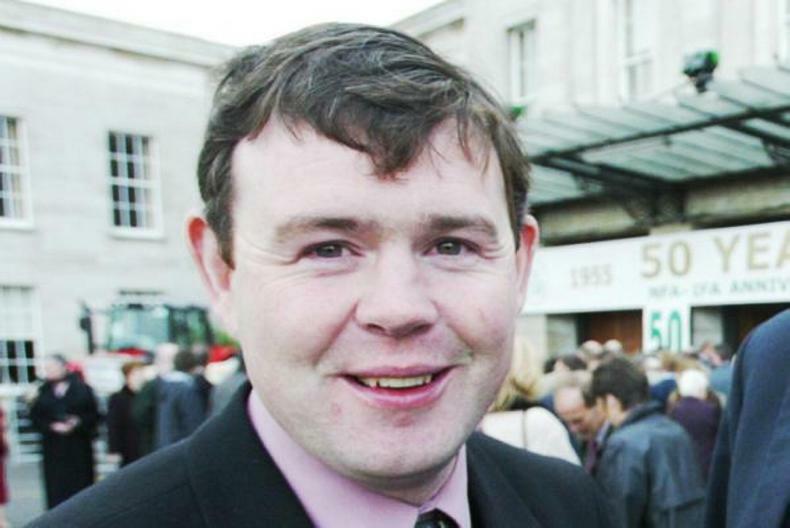 I see that Paul Savage has now started in his new role as assistant secretary general in the Department of Agriculture, filling the position that opened when Brendan Gleeson took the top job of secretary general. Well regarded as efficient and willing to engage, Savage headed up the Department’s Brexit preparation team. Brexit still comes under his new remit as he is responsible for EU and international affairs and rural development. Two notable names are retiring from the Department. John Downey, who worked for many years on the milk quota side and latterly on Brexit, finishes this week. Mary Curley, who worked on the EU trade side and trade missions for various ministers, also finishes next month. I see a former business director in LacPatrick Dairies, Mark Atkinson, was recently awarded €35,000 by the Workplace Relations Commission for unfair dismissal. He was told in July 2017 that he was being made redundant, but contended that the role was not redundant and a new employee was installed after his purported dismissal to take up the role. The commission also heard how he had retained his company car after being dismissed. 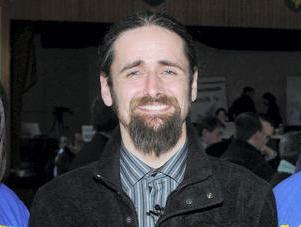 LacPatrick reported the car as stolen to gardaí and he was arrested by PSNI for alleged car theft. He was told in October 2018 there would be no prosecution. I am reliably informed that an offer of £1,500 has been made on a tree from the Game of Thrones set which was knocked over in a storm in February. The tree was part of the 18th-century avenue of beech trees, known as the Dark Hedges, near Ballymoney in Co Antrim. Armoy Mart is selling the tree on behalf of the farmer who owns the land and I’ve heard there was a lot of interest from around the globe when the news first broke that the tree was to be auctioned off. The Dealer was intrigued to see ICOS, the umbrella body for marts and co-ops, come out in support of the Glanbia-Kepak Twenty20 club. The scheme, which targets 50,000 calves to contract finish to beef, has excluded marts from trading any calves associated with the scheme. 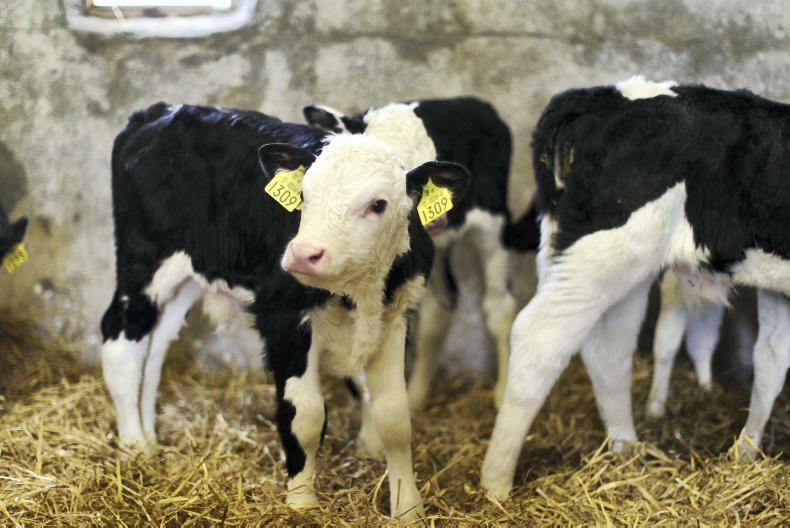 If you take a conservative figure of €5 commission on the calves to the seller and €3 to the buyer, that’s a potential €400,000 taken out of mart revenue. Green Party agriculture spokesperson Pippa Hackett has suggested that farmers could eat their way through the beef crisis. She believes that a tax incentive encouraging farmers to kill one of their own animals for the freezer each year could take 100,000 cattle out of the mainstream system. This, she says, would help beef prices and help to support local small-scale abattoirs.